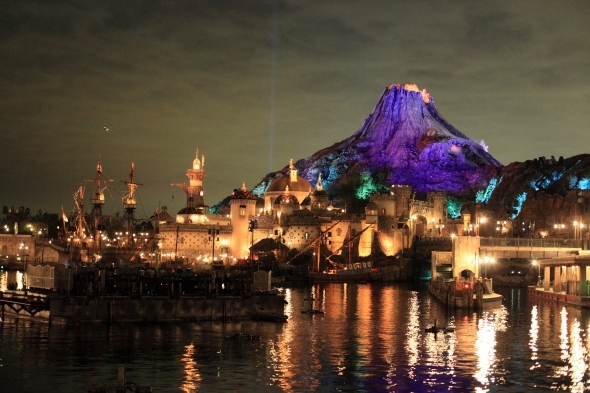 Tokyo DisneySea is a fantasy theme park in Tokyo Disney Resort that is unique to Tokyo, Japan. 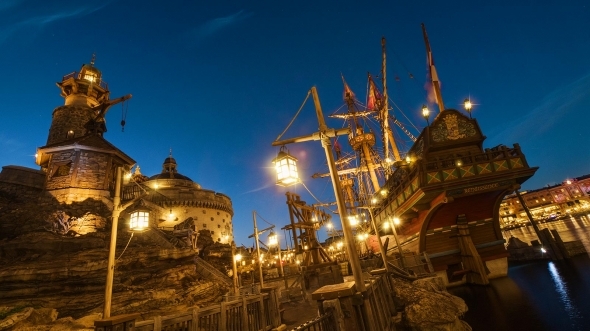 Inspired by the myths and legends of the sea, Tokyo DisneySea is made up of seven themed ports of call: Mediterranean Harbor, Mysterious Island, Mermaid Lagoon, Arabian Coast, Lost River Delta, Port Discovery and American Waterfront. 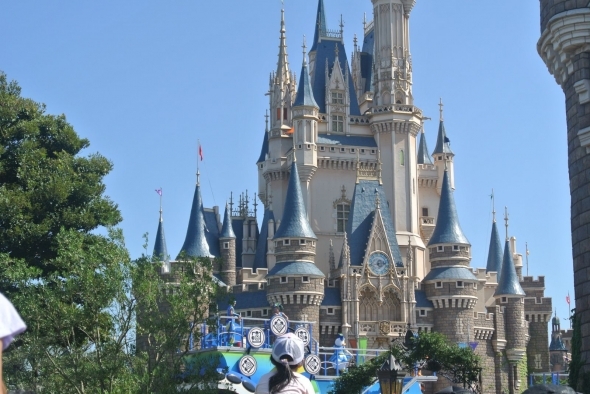 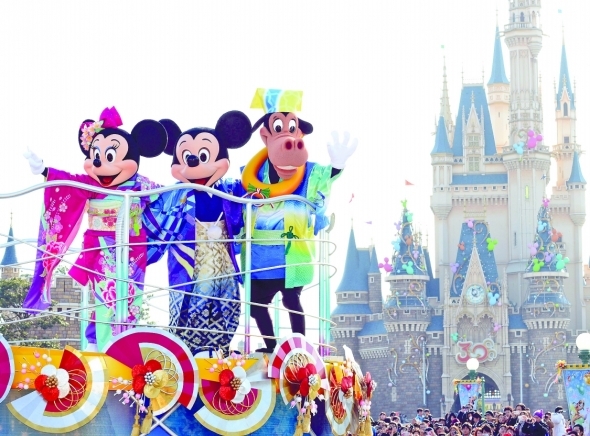 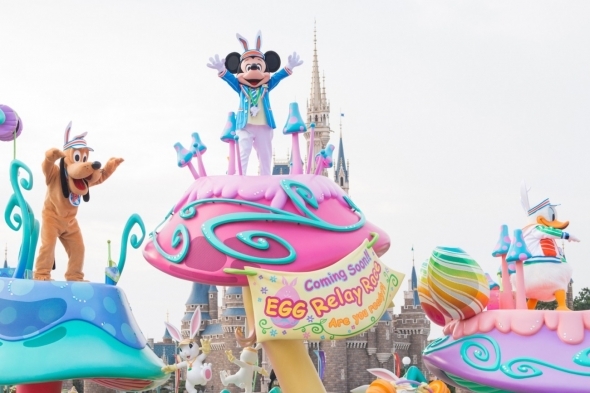 Everyone's favourite Magical kingdom characters comes to life and changes costumes time to time, from Easter, Halloween and Christmas to Japan's traditional costumes! 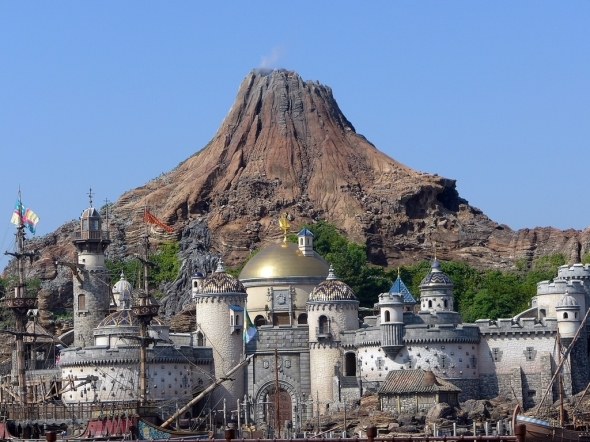 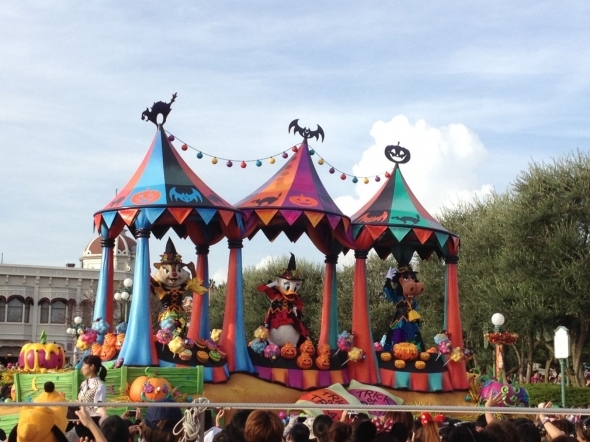 Tokyo DisneySea is suitable for all ages but it was specially designed to suit a more grown up audience or we would like to call a child at heart. 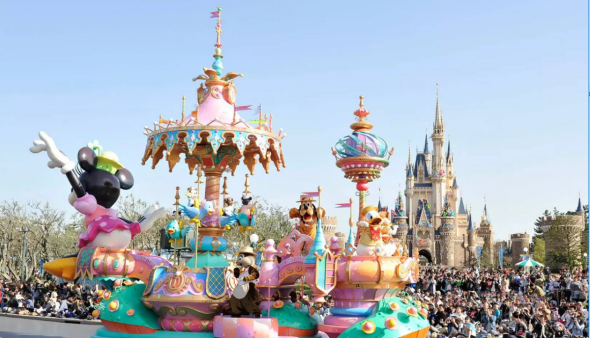 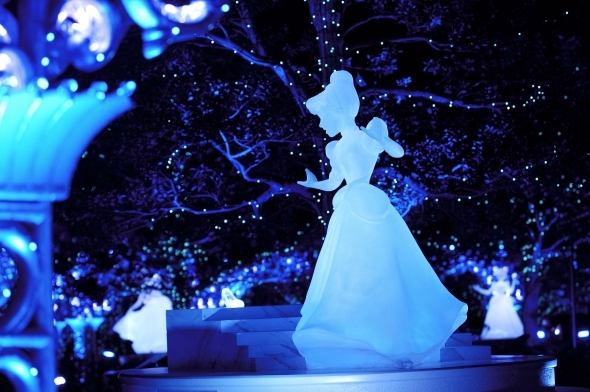 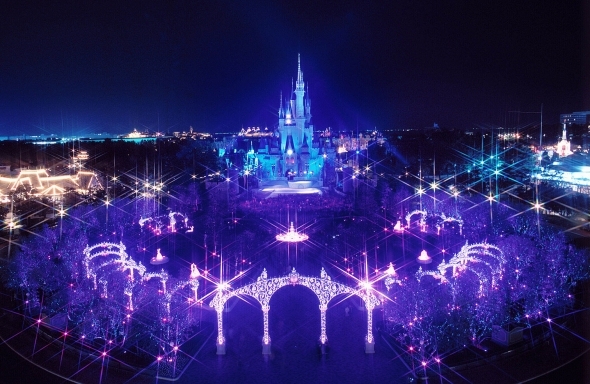 The park addresses the Japanese visitors' strong interest in good food by providing a wider selection of table service restaurants and by serving alcoholic beverages, which are unavailable at Tokyo Disneyland. 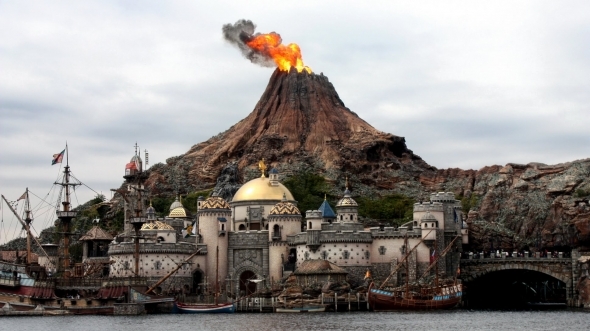 There is a total of 7 different themed areas in Tokyo Disney sea, which are Mediterranean Harbor, Mysterious Island, Mermaid Lagoon, Arabian Coast, Lost River Delta, Port Discovery and American Waterfront. 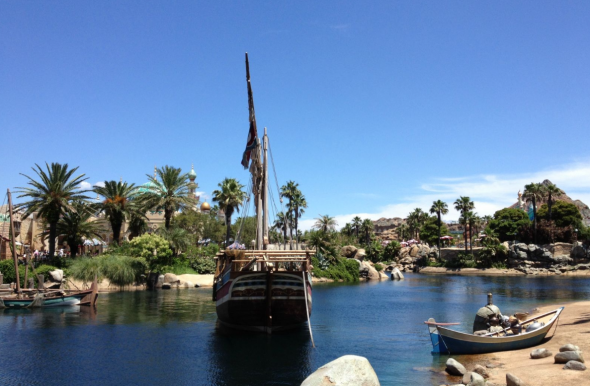 Mediterranean Harbor at the entrance to the park is styled after an Italian port town. 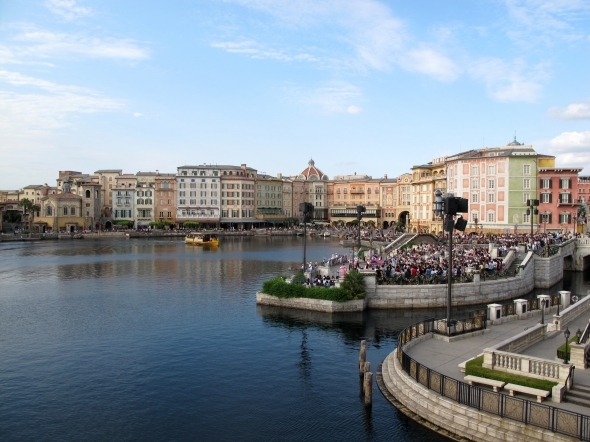 Its waterfront features Venice style canals and gondolas, and its buildings make up the Tokyo DisneySea Hotel MiraCosta. 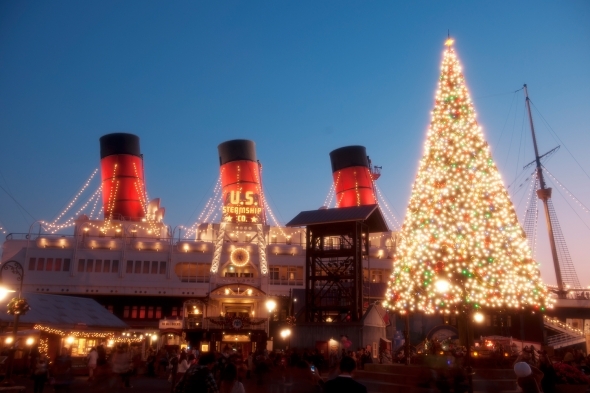 The three main attractions are Transit steamer line, Fortress Exploration and Venetian Gondolas. 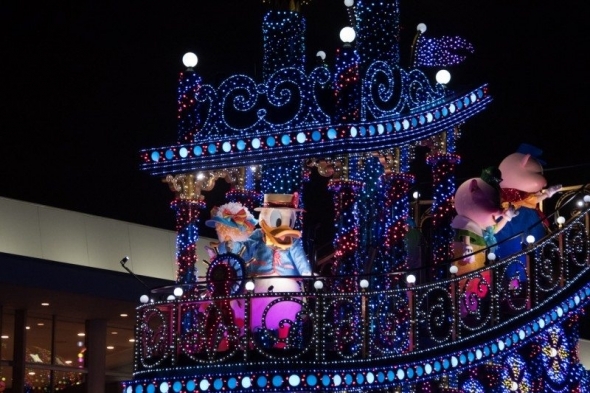 Large shows with boats and water fountains are held daily in the harbour. 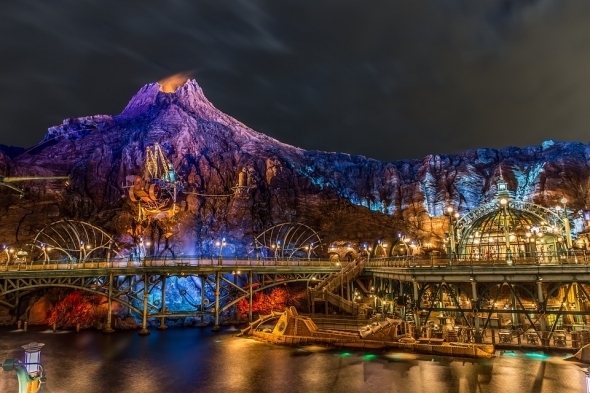 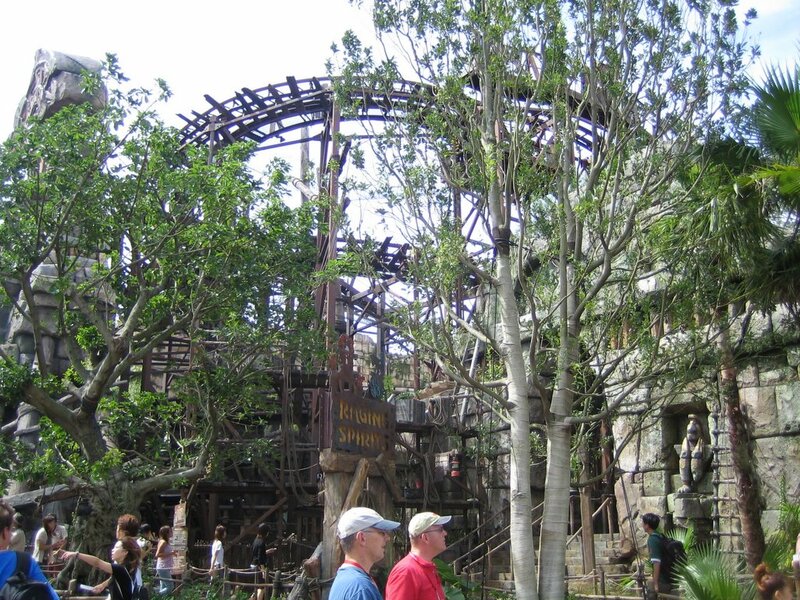 Port Discovery is the view to the future where visitors can check out the StormRider, a type of virtual rollercoaster, or try out some of the experimental, self-guided watercraft that travels between the rocks, whirlpools and water works of the Aquatopia attraction. 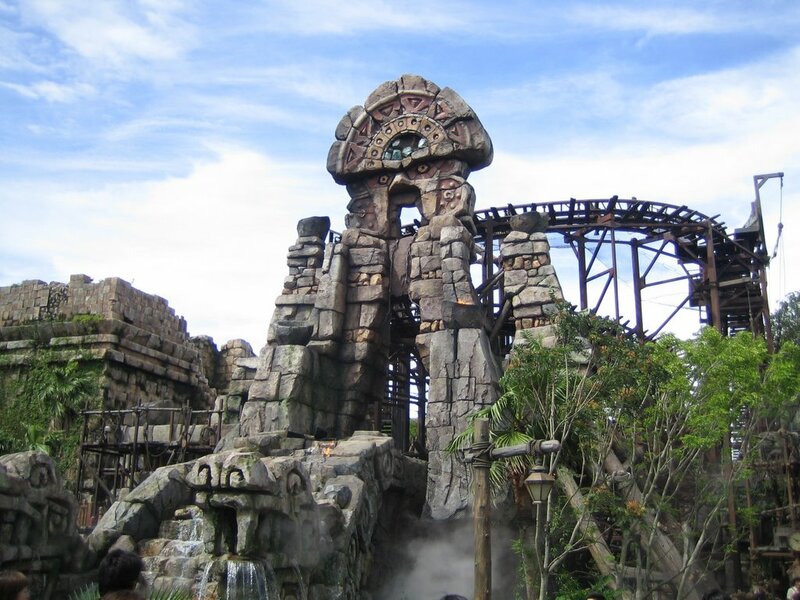 Mysterious Island is found within the volcano at the heart of the park and is a page from the science fiction writings of Jules Verne. 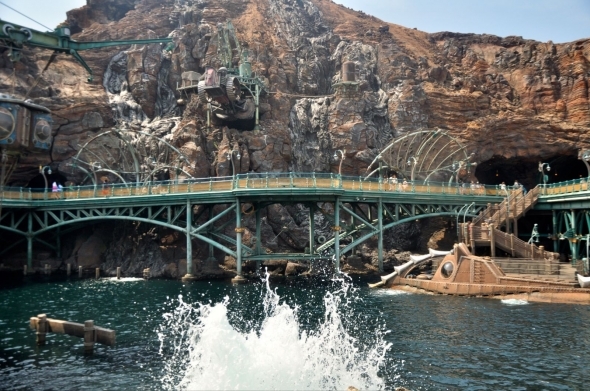 Here you can explore the depths of the ocean aboard one of Captain Nemo's submarines or journey to the centre of the earth in one of his science vehicles. 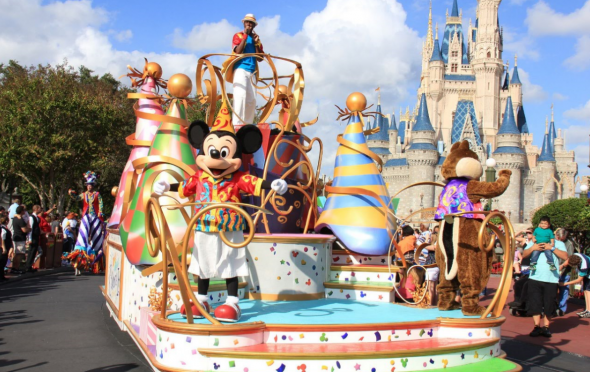 The American Waterfront zone is styled after the 20th century harbor towns found around New York, New England and Cape Cod. 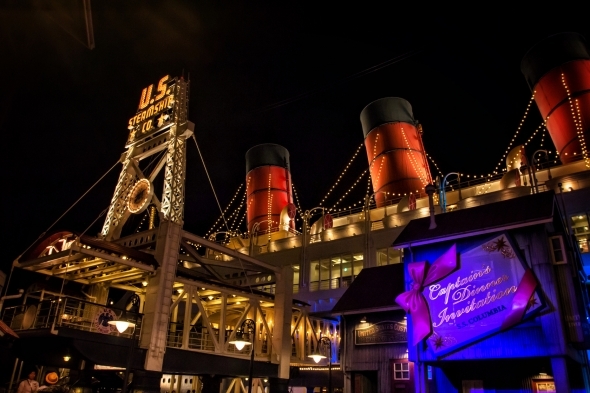 It is home to the Tower of Terror ride.The area features an elevated train, American styled restaurants and shops, a playhouse and the S.S. Columbia steam liner that houses a restaurant and lounge. 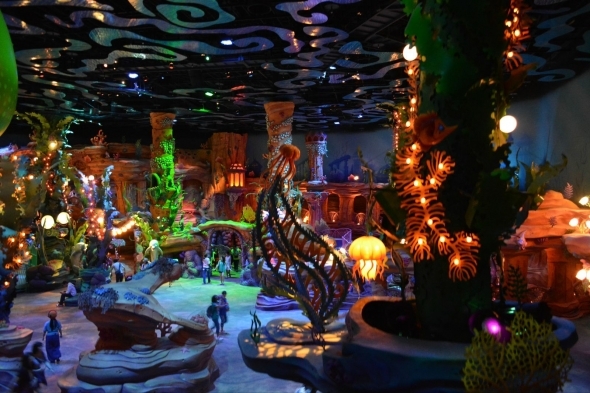 Welcome to Mermaid Lagoon, home to all the gadgets and gizmos a plenty which allows surface dwellers to enter the undersea world of Ariel and her fishy friends from The Little Mermaid. 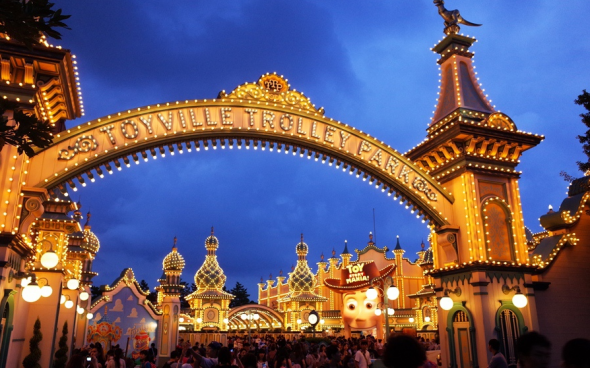 This whimsical area of the park with its rides and shows is geared toward younger children. 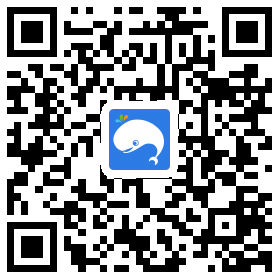 Please print this e-ticket, and scan it at the turnstile.